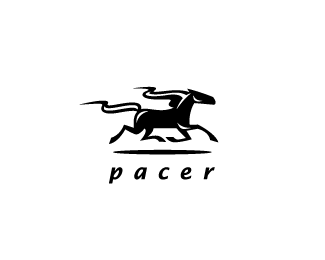 How about a walk down 'Pacer Lane'? If you'd like to read the Pacers from your time at Crawford or even before or after you walked the hallways, then click on the links below to take you to their respective pages. We don't have all of them but will add them as they become available. Special thanks to John Fry (CHS'62) (and the others that provided them) for scanning and posting on his personal Crawford website.